Sapient Creative helps clients develop and maintain brand identity through targeted, intelligent and thoughtful creative content solutions. They specialize in traditional marketing services, content development, and digital solutions for your brand. Founded in 2008 and based in San Diego, California, Sapient provides a wide range of marketing communications services including logo design, sales material, presentations, tradeshow collateral, product packaging, corporate messaging, direct marketing, social media development, infographics, case studies, white papers, website copy, articles, press releases, website design and development, email marketing, targeted advertising, search engine optimization (SEO), and online lead generation. Essential Tax Strategies is a tax firm dedicated to assisting entrepreneurs, small businesses and individuals. Their job is not simply to fill out a tax return, but to present you with the best and most strategic tax planning tools available. They will be your right hand when it comes to your companies’ tax planning and implementation. I heard Carey Lampel speak on the topic of incorporation several years ago and hired her on the spot. She did my incorporation work and continues to do my tax strategy and preparation. Carey has saved me a lot of money! Marlene Miller, Pollakov & Duke, has been doing my health insurance for many years. I have referred her repeatedly to many friends, family and clients with great success. She’s an honest, straight-shooter and knows health insurance inside and out. Marlene has helped my family purchase the best insurance at the best price. Call Marlene if you need help navigating the complicated world of purchasing health insurance. You can use a broker for Covered California. TurningPoint Executive Search, Inc. is San Diego’s premier resource for emerging talent, mid-career professionals, and seasoned experts. The firm is committed to building Southern California’s leading resource for mid and senior-level professionals by offering unique career opportunities, providing personalized coaching, and driving corporate success. Ken Schmitt, President of TurningPoint, and I partner to present our High Impact Consulting workshop. Margie Glover Graphic Design provides a range of graphic design services. She did the logo for my core consulting practice at www.rasdal.com. I have referred her to other happy clients as well. Her portfolio speaks for itself www.margieglover.com. Based in San Diego, corporate photographer J. T. MacMillan has over 25 years of professional experience in corporate, editorial, advertising, and industrial location photography. His creative passion and professionalism are why small business and large corporations alike trust his photographic eye. J.T. does all of my photos. 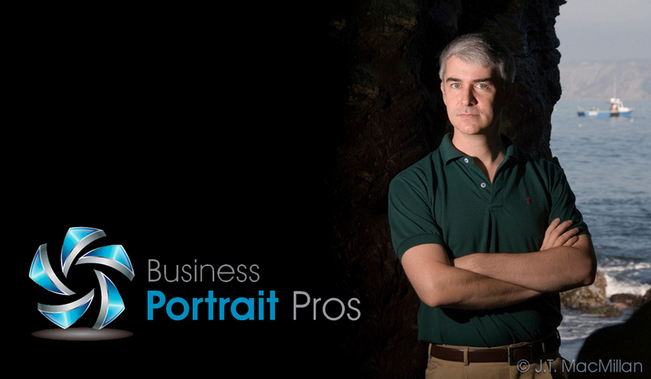 View his portfolio at Business Portrait Pros. 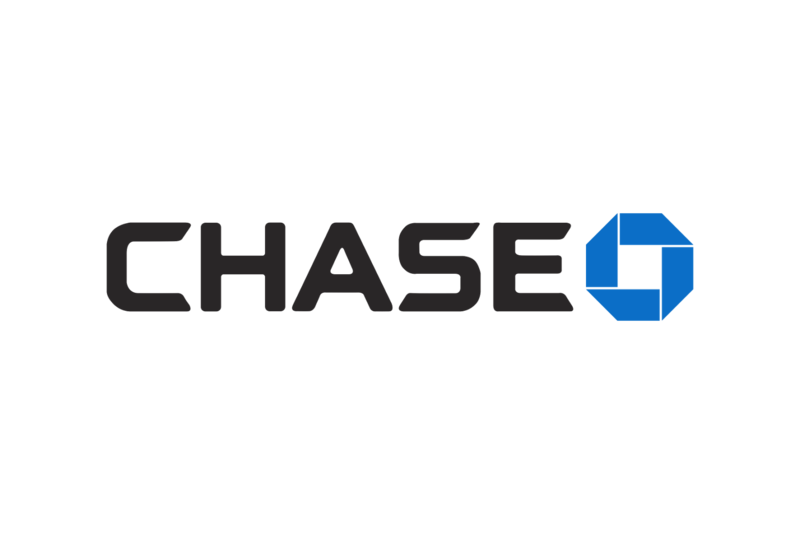 Paul Basta at Chase Bank is service personified. I had a couple of bad business banking experiences. When I went with Paul and Chase, he made everything fall into place quickly. I now have the horsepower of Chase with personal service from Paul. Truly the best of both worlds. RedOrum is an Information Technology consulting and service provider, headquartered in San Diego, California. They specialize in small and medium size companies providing technology guidance and IT solutions across Southern California. Have you ever had a computer problem and needed help quickly? With their remote technical assistant application, they can quickly and instantly help you fix your problem. RedOrum has saved the day for me on more than one occasion. JE Web Design provides very competitive web hosting and email services, and designs, develops and supports interactive web sites for a wide range of corporate clients. In business since 1996, JE Web Design is recognized for clean and effective web site design and custom applications. I had a surprising amount of trouble with hosting solutions until I went with JE Web Design. I’ve known Joe Engleson for 20 years and he’s always available when I need help. I send all of my clients to him as well. 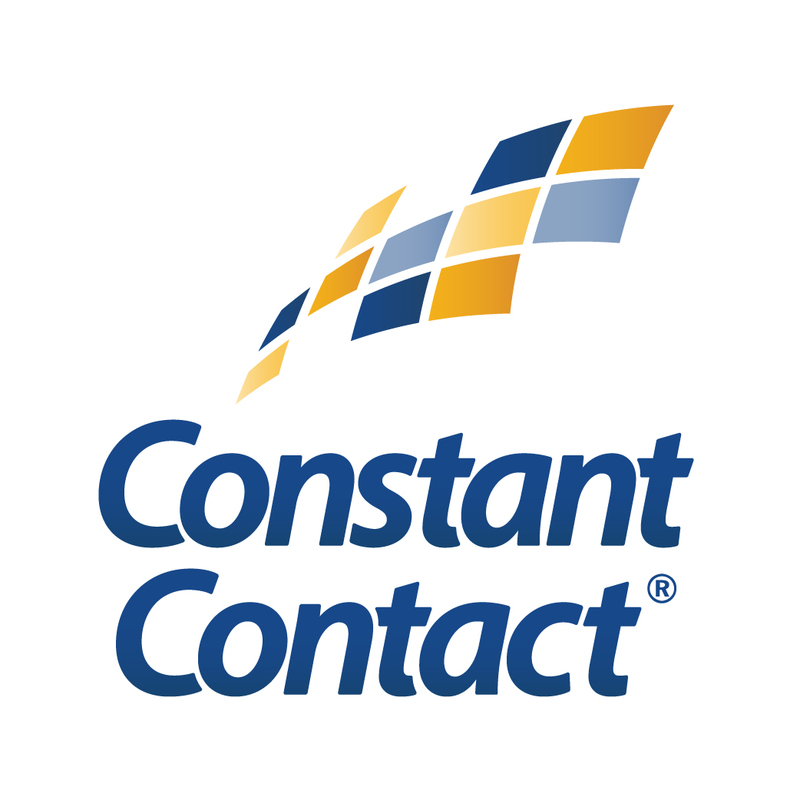 Constant Contact®, Inc. helps small businesses, associations, and nonprofits connect with their customers, clients, and members. Launched in 1998, Constant Contact champions the needs of small organizations and provides them with an easy and affordable way to build successful, lasting customer relationships. I use Constant Contact for all of my email marketing. Thompson Search has the most comprehensive event listing in San Diego. It’s a great asset for networking.